Welcome back to M’$ Mini vlogs! 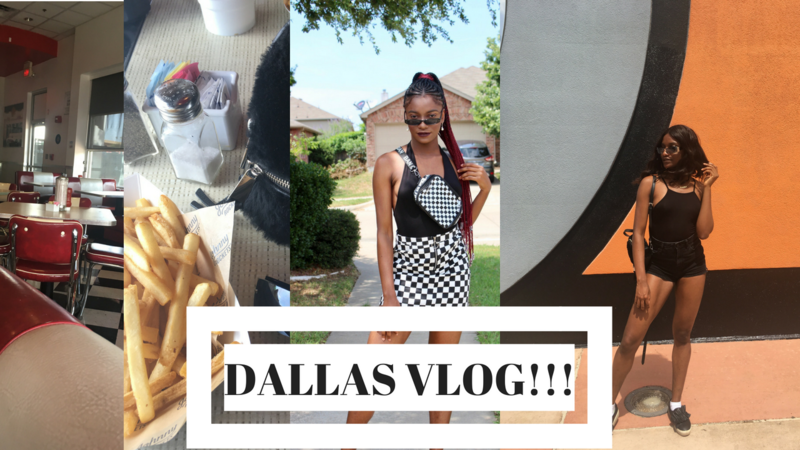 In this vlog, I will be exploring Dallas with my best friends from birth; Nyeneime, Kubiat, and Aniekeme. I had two photoshoots, we went to the movies and the arcades. A typical summer week for us. Watch below to see how we spent it.